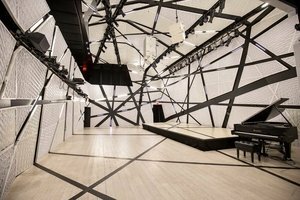 This versatile event space is perfect to host Private Events, Conferences, Presentations and Product Launches. 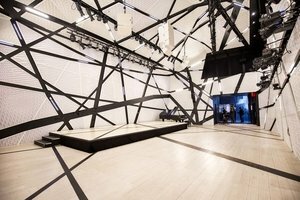 This unique venue is a brand new unparalleled music venue, housed and constructed within a preserved century-old sawdust factory. 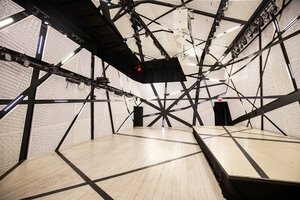 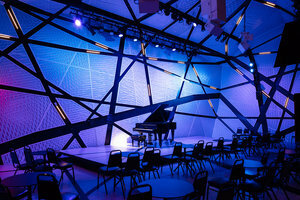 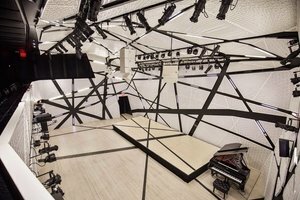 At it’s core: a flexible chamber hall, architecturally and acoustically designed to provide the highest-quality visual and auditory experience. 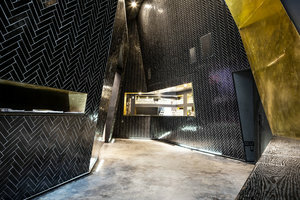 Catering is possible through their in-house restaurant. 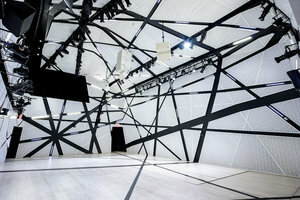 The space has a capacity of 305 standing and 150 seated. 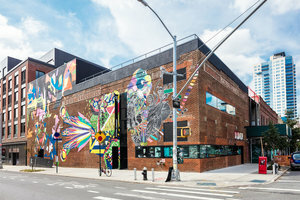 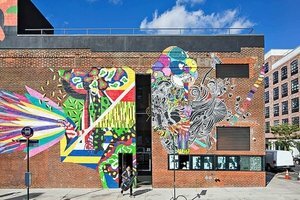 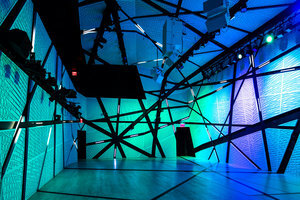 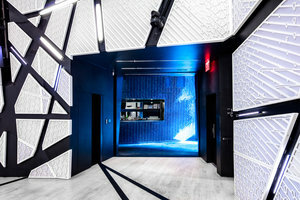 The venue is in the cultural heart of Williamsburg, Brooklyn, easily accessible to Manhattan by subway, taxi or ferry.